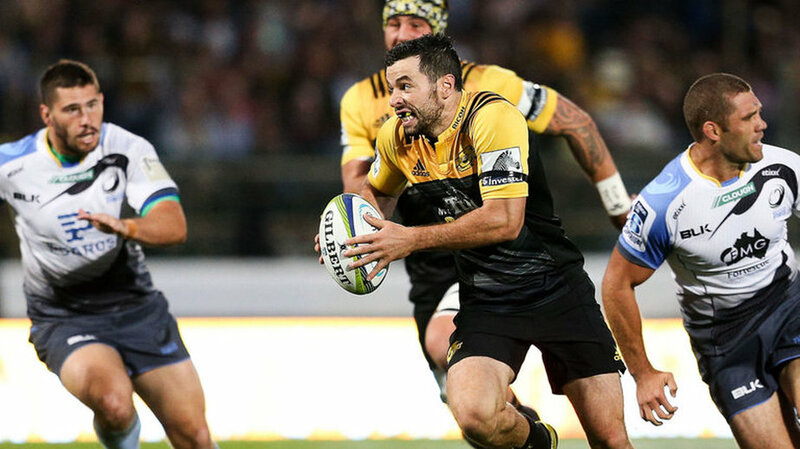 Recently, a friend and colleague of mine Scott Brown presented a brand new paper investigating the effects of ball carrying on sprint mechanics in rugby union . The practical implications for all rugby players are very interesting and will give you something to tinker with in your game for that small extra edge. The researchers had 16 male, high performance academy rugby athletes perform 3x40m maximal sprints. These sprints were randomised into 3 different conditions: (1) no ball, (2) ball in two hands and (3) ball in one hand. Data from the sprints were collected using a radar system which allows the researchers to create power-force-velocity (F0, V0 & Pmax) profiles for each athlete. This is important as these variables “describe an athlete’s ability to produce horizontal force and power during acceleration and high velocity.” F0 refers to the theoretical maximum force an athlete can produce during the initial push into the ground, specifically in the horizontal direction in this case. V0 refers to the theoretical maximum velocity capable of the athlete if no external or internal factors were present. It also represents the capability to produce high horizontal force at very high running velocities. Pmax refers to maximal power output capability of the athlete in the horizontal direction during the sprint . In addition to this, the radar system allows the researchers to obtain ratio of force (RF) and decrement of the ratio of force (Drf). RF is the proportion of force produced in the horizontal direction of the total force produced while Drf is the rate in which the RF decreases as velocity increases meaning the proportion in which force is produced horizontally decreases as the athlete accelerates . From our previous article, we know that the ability to orientate force in the horizontal direction is far more important than how much force we can produce when it comes to sprint performance. Sprinting with a ball in two hands slightly increased split times at 30 and 40m compared with sprinting with no ball while sprinting with a ball in one hand increased all split times (2, 5, 10, 20, 30, 40m). Sprinting with a ball in two hands showed a decrease in V0 while sprinting with a ball in one hand showed decreased F0, Pmax, RF and Drf compared to no ball. Sprinting with a ball in one hand negatively affects sprint characteristics over the acceleration phase being the first 20m compared to sprinting with no ball. However, the ability to produce horizontal force at higher velocities remains unaffected. These negative effects appear to occur due to alterations in sprint mechanics due to a possible asymmetry in the upper to lower body counterbalance. I.e. the arms both don’t drive straight, rather the arm carrying the ball tends to drift across the body disrupting normal sprint mechanics. This may have been what caused slower split times over each split compared to sprinting with no ball. In contrast, sprinting with the ball in two hands may have created an upper to lower body counter balance similar to that of sprinting with no ball. Holding a ball in one hand produced slightly less negative Drf, meaning athletes were able to maintain horizontal force for a longer period of time. Give this a try next time at training or during your game. Sprint with the ball in two hands until you reach top speed or close to it and switch to the ball in one hand to allow yourself to keep applying horizontal force at high running velocities. 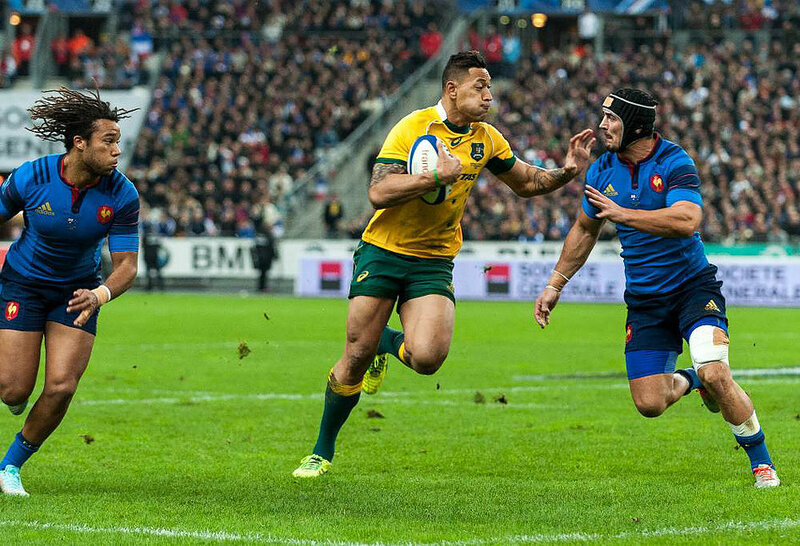 Brown, S., Simperingham, K., Morin, JB., The effects of ball carrying on sprint mechanics: An insight into the technical demands of rugby., in ISBS. 2016.